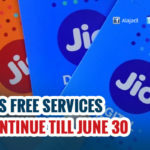 Reliance Jio has created a void between the top telecom operator and itself with more number of customers than the rest. 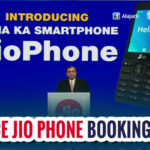 Now Reliance Jio is coming into the feature phone market with the launch of Rs. 500 feature phone which supports 4G. Reliance Jio previously released the Lyf mobiles which didn’t get a good response from the smartphone users. With HMD Global releasing the feature phones in Indian market, the war between Reliance Jio and Nokia feature phones will get intense. But the next thing we have to know is, how many of them will be buying it ? The reason for it is, everyone are used to the smartphones which are either powered by Android or IOS. So there is no hope for other mobiles like feature phones to get on in this region. Reliance Jio is facing backlash from the customers as many of them doesn’t have the 4G capable mobiles. So, it has an idea to launch the Rs. 500 feature mobile which supports 4G VoLTE. One of the biggest hurdles to faster 4G adoption in the country being the limited number of 4G-capable phones, the company expects the 4G feature phones to cross over the hurdle. 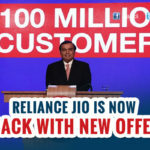 While earlier reports suggested that the Reliance Jio phones will be priced between Rs 999 to Rs 1,500. A new report by Economic Times says that Reliance Jio may soon launch a 4G feature phone priced at just Rs 500. 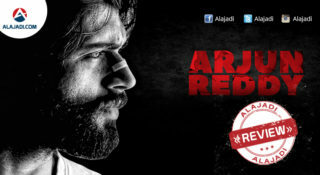 This new development will the second time a Reliance feature phone will be launched in Rs 500. 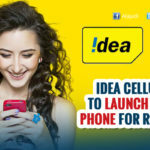 However, earlier it was Mukesh’s brother Anil Ambani’s ADAG group that had launched a CDMA-based feature phone for Rs 500. 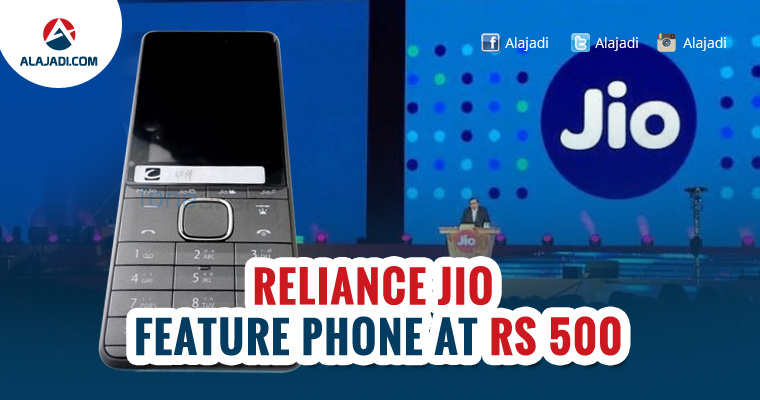 Reliance Jio Rs.500 feature phone will allow the user to make calls using the 4G data that will be available on their number. 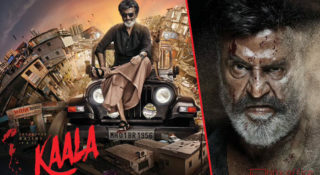 But it is still not clear how a user can surf on the small screen and the high amounts of data that is provided by the telecom operator. Reliance Jio currently offers smartphones under the Lfy brand which start at Rs 3,000 in the economy 4G phones segment. However, the Rs 500 feature phone by Reliance Jio would disrupt the Indian telecom sector and also the feature phone manufacturers.